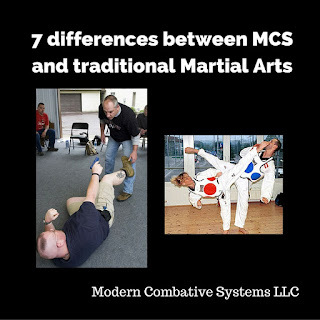 Modern Combative Systems LLC: How do you respond to getting yelled at? How do you respond to getting yelled at? The other night I had some friends over the house and at the end of the night only one was left. I could tell he was sticking around because he wanted to talk to me in private. He works high end physical security. He confided in me that although he felt competent with his firearms, and a little less so with his open hand skills, he felt he was severely lacking when it came to dealing with confrontations that can often lead to using force. He is not alone. As the saying goes, everyone has a plan until they get punched in the face. The truth is a large majority of people can be controlled with verbal commands. That is why they are so emphasized in police training. Basically, it is just a verbal flash bang. It, along with interpersonal communication skills, are the missing links in an integrated training system. 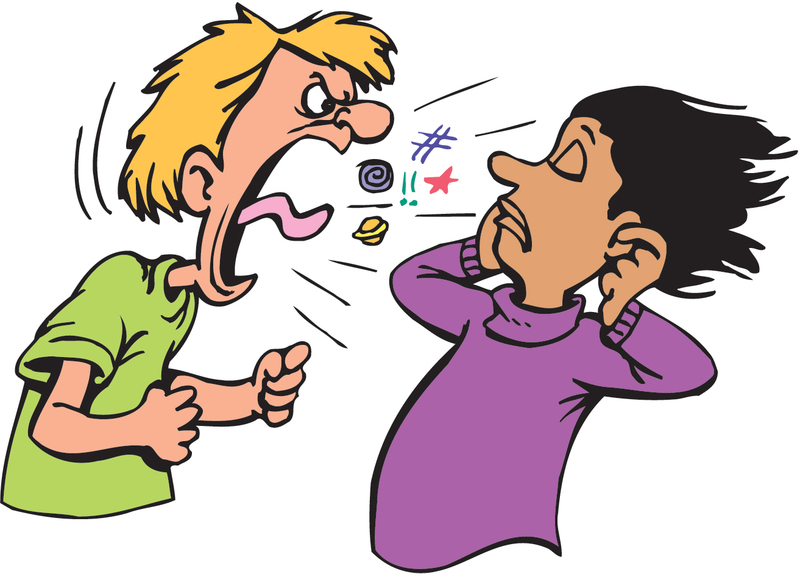 Consideration needs to be given to both being the person yelling and the person getting yelled at. Rarely will you see physical confrontation without yelling. In our minds, yelling provokes an immediate response that can range from looking to identify where it is coming from to an adrenaline dump depending on how far you are away from the source. Unless you live or work in the hood, the only people that are used to getting yelled at using the tones that often turn violent are correction officers, police officers, and bouncers. People yell and posture for the same reason that dogs bark. They intuitively know that it will cause threats to back down. Whether it is a precursor to an assault or robbery, the attacker yelling often has a fatal effect. It causes people to freeze and stop moving. Moving is key to survival. Standing still also increases tunnel vision. Key to dealing with this reaction and the adrenaline dump that comes from someone yelling at you in a threatening manner is to make a habit of continuing to move. When bouncing and verbally engaged with someone, if I get the feeling it is going sideways, I bring my hands together in the middle of my chest and rock back and forth and side to side. This allows me to respond or strike faster than if I just stood still. It also allows me to move to the outside of the person I am dealing with, often without them responding as if I had been standing still and then continued to move. They subconsciously become used to your movement. A very common mistake made by officers and bouncers to yell at people instead of giving simple commands. They often get into a yelling match with people. Key to deescalation, if it is possible, is to talk lower and slower than the person you are dealing with. If they begin to match your tone, there is a good chance that you will be able to deescalate them without having to use physical force. For verbal commands to be effective, they need to be much louder than the baseline of the noise in the environment. This can be difficult in a bar or other type of crowd. Hands down my most often used and effective verbal command in police work and as a bouncer is “GET BACK”. As a personal rule, if someone is close enough for me to touch, the command is accompanied with a one or two hand panic push. This is a great way to check their dedication. If they stay back either to the command alone or accompanied by the push, I seldom have to go hands on with them. If they come forward again, then they need to be dealt with. There are basically three ranges of contact when it comes to confrontation. Yelling range is usually around 7 yards, unless you are the person creating the distance. 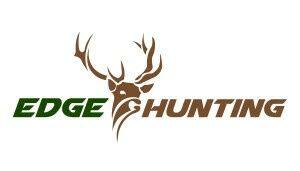 The next distance is their arm or leg plus the length of an edged or impact weapon. Lastly, there is open hand contact distance. This of course excludes firearms. At yelling distance, you need to be concentrating on your movement and putting a physical barrier between you, such as a vehicle or furniture. This forces them to overcome that obstacle to use impact, edged, or personal weapons such as a fist. An interesting phenomenon is when someone starts off at yelling distance and the person they are yelling at either stands still allowing them to walk up to them, or even more strangely the “victim” closes the distance as well. This is called getting sucked in. Often an attack will occur from either person as they get within arm’s reach. So here are the takeaways, unless you are paid to put your hands on people. If someone yells at you, keep on moving, hopefully out of the area. The longer they yell at you the closer they will likely get, and the closer they get the less options you have for anything other than physical contact. Don’t get sucked in. Go through scenarios that have occurred or can occur over and over in your head. This greatly increases the chance your response will be appropriate in real life.